When it comes to graying hair we all know the simplest solution, hair dye, they do a decent job at covering the grays but we know they’re loaded with chemicals and not everyone likes to expose themselves to unnecessary risks. 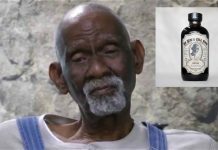 However, hair dyes are not the only solution; there are more natural alternatives that can remove all your white hairs in no time. 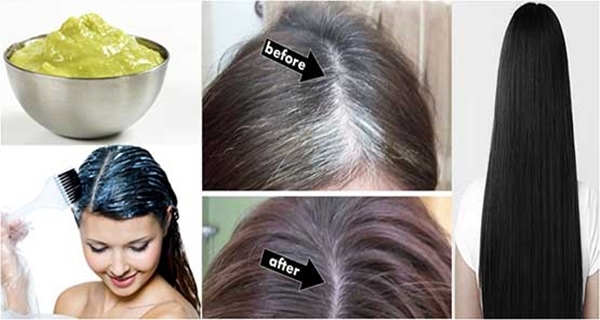 If you’re dealing with premature hair graying, or even if you’ve noticed a few gray strands this remedy will help you restore your natural hair color completely naturally. All you need for this old-fashioned remedy is some potato peels. Peel 5 potatoes and gather the peels. You don’t need the potatoes so you can use them in a meal. Add the potato peels in a saucepan and pour 2 cups of cold water in it. Bring the water to a boil and let it simmer for 5-6 minutes. Set it aside and let it cool off before straining the liquid. Store it in a glass jar and for better scent you can add a couple of drops of rosemary or lavender essential oil. Use this mixture to rinse your hair with it, first shampoo as you regularly do, condition and use the liquid in the end, gently massaging in into your scalp. Don’t rinse afterwards.